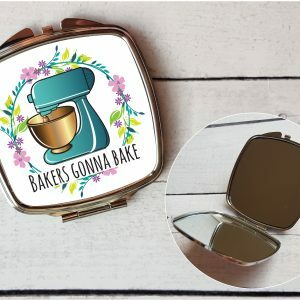 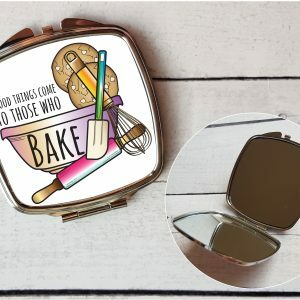 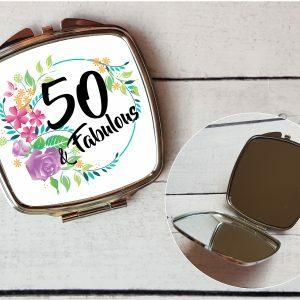 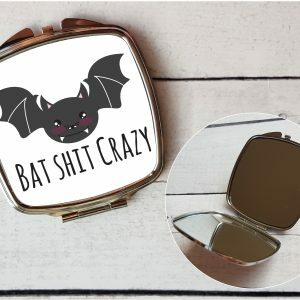 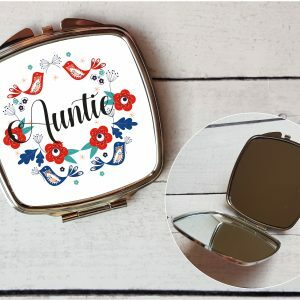 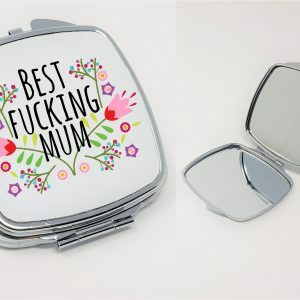 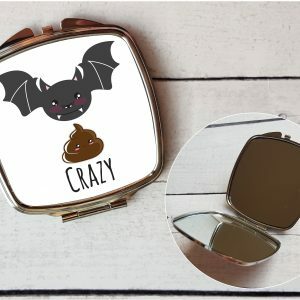 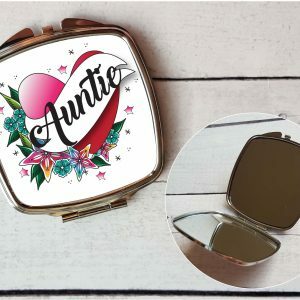 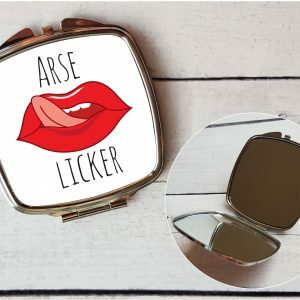 50th Compact Mirror Gift, 50th Gift Idea. 60th Compact Mirror Gift, Ladies Compact Mirror. 70th Compact Mirror Set, Compact Mirror Set For Nan. 90th Birthday Compact Mirror, Compact Mirror Great Gran. 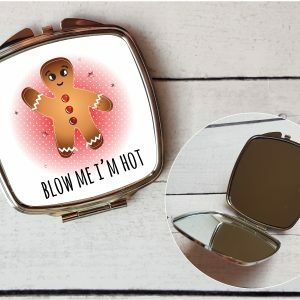 Baking Lover Valentines Gift, Blow Me I’m Hot Mirror.